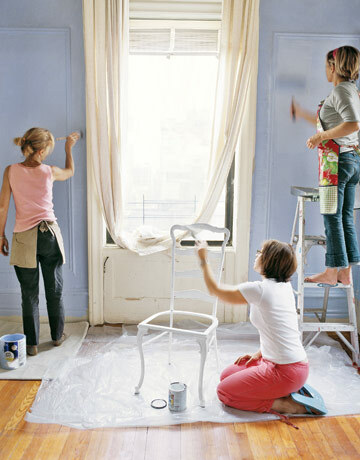 Repainting or changing wall paper is an easy task that women can do. Simple door knob or drawer handle repairs is another home improvement task that can be done in a breeze. Changing the lighting system can give a new look to homes and is as easy as ABC which can also be done by women. For me, I like the repainting stuff. But it’s also nice to learn other home improvement stuffs.